We have recently launched a dedicated, in-house service for aerial filming and imaging, AERIAL BLUE. 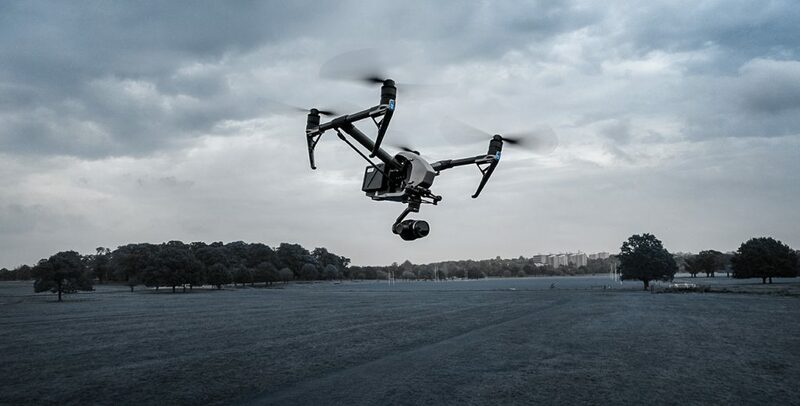 Utilising the latest high-specification 4K+ camera & drone technology, Aerial Blue provides a one-stop solution for aerial filming, whether you are producing online content, commercials, feature films or broadcast productions. 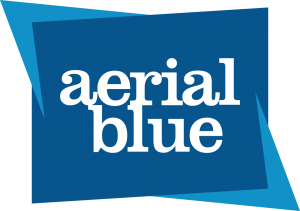 Aerial Blue offer experienced, talented and safety orientated flight crew who will map a flight plan to your shot list, technical considerations and creative preferences. They can also supply the latest cameras, wireless video links and monitoring equipment to ensure you have a seamless production experience. Aerial Blue holds a CAA PfCO licence for commercial drone filming within the UK and has comprehensive £5m public liability insurance. In addition to our turnkey aerial filming services, Shoot Blue also dry-hire drones and ancillary UAV equipment to CAA licensed commercial operators.